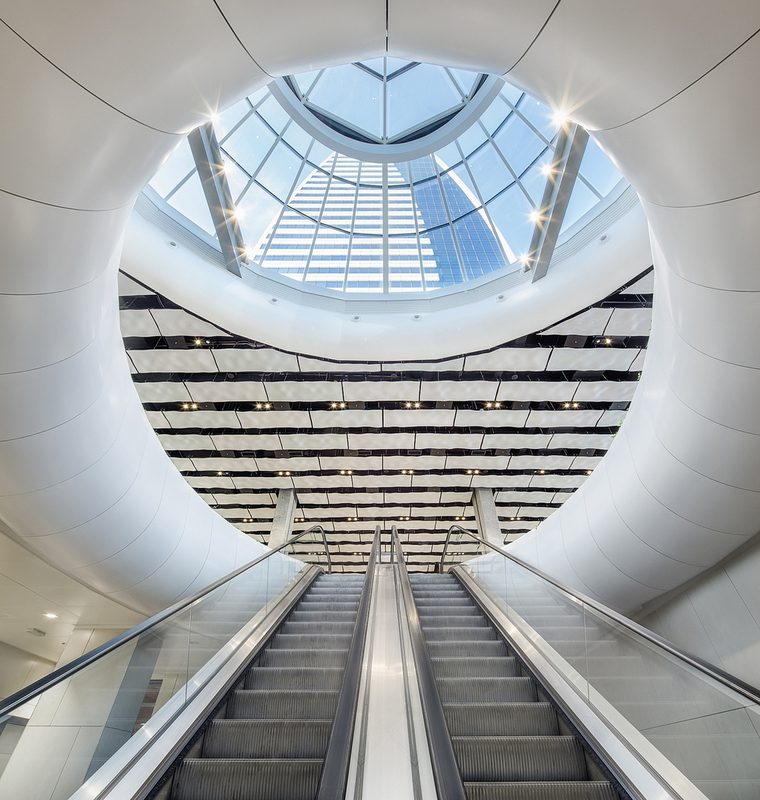 This mixed use development in Sofia, Bulgaria comprises a high rise office building and an ‘L’ shaped low rise office building that sit over a podium which houses a wide range of retail and conference facilities accessed through a grand atrium lobby. The plans have been carefully cosidered to be flexible and efficient to accommodate different type of office tenants. 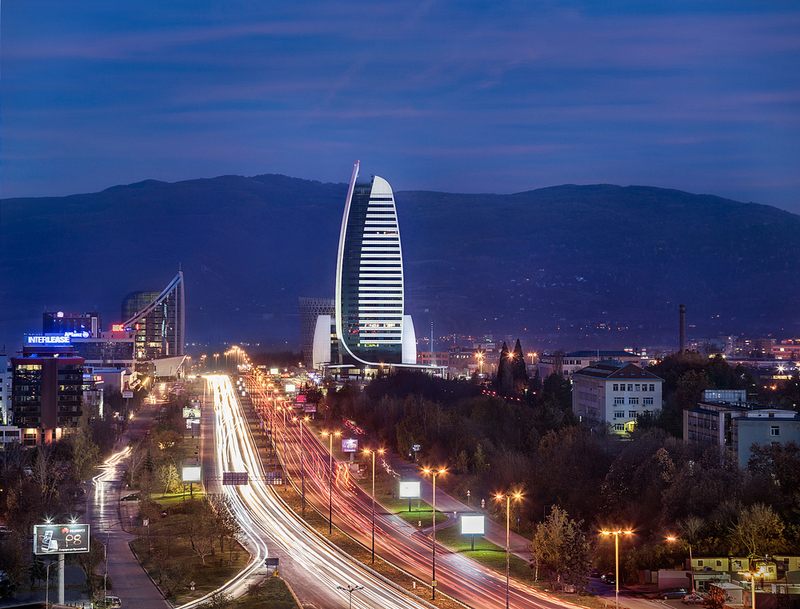 With some of the most spectacular views of Vitosha Mountain, the building reaches 126 metres high and creates a distinctive landmark on Sofia’s skyline, visible both to visitors driving in and out of the city centre and from the air on the approach to Sofia International Airport. Capital Fort is the tallest building in Sofia, Bulgaria.